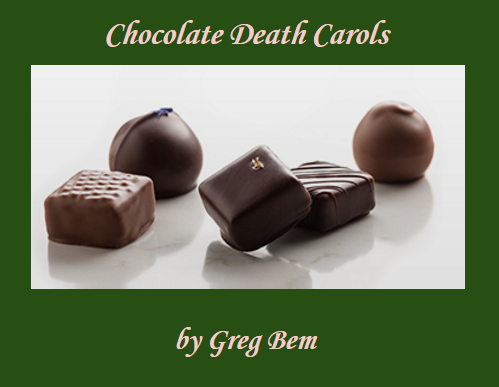 Late last year I released my latest chapbook of poetry, entitled The Chocolate Death Carols and Other Poems. The book includes a bunch of poetry I wrote during a gig working at a local chocolate company in Seattle. You can read the book for free, and it is still available to peruse here via Google Drive. Also, this is the first release to my dearest Scherezade Siobhan.